When it comes to important rulers in history, there are a few that stand out above the rest. 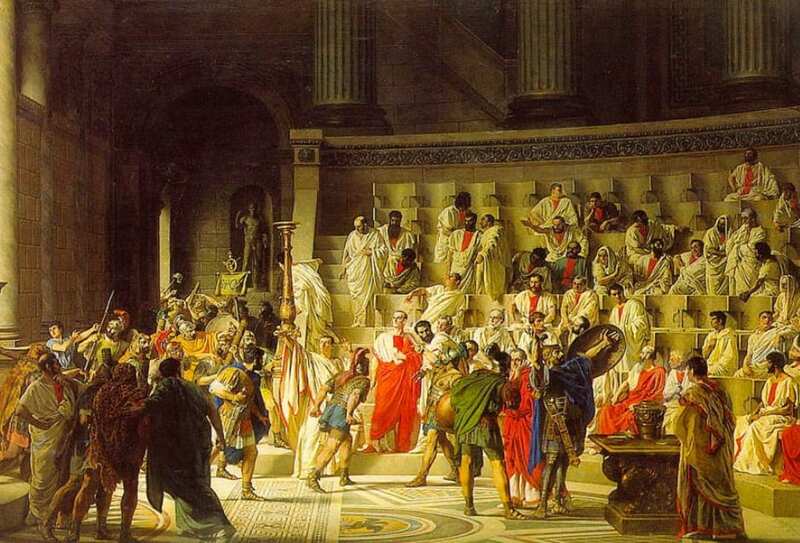 The Romans are some of the many, but what is it that made them so special? There are many interesting things you didn’t know about the Roman Empire that might just surprise you. Of course, many of us think of the Romans as the leading empire of the world. But would you believe it if we told you they were only ever the 28th largest empire to have existed? Yup, they weren’t so grand after all. As if that wasn’t enough, it turns out they only ever occupied 12% of the world during their heyday. They didn’t last very long either. It’s thought Romans would live to the ripe old age of just 20 – 30 years old before passing away. We’re not talking a few months or years. Oh no, the Roman Empire was in a battle with the Persians that would last no less than 721 years. It’s said that cities would be captured and recaptured by enemies over the years as they battled to take control of the world. It wasn’t until the Arab Muslim invasion that both sides were rendered useless. All those years at war meant both the Romans and the Persians were financially drained and couldn’t fight off their attackers. All those years on the battlefield meant the Roman Empire was able to create quite the list of rules for themselves over the years. The soldiers, or legionaries as they were better known, would start a fight with someone on the enemy side by throwing a spear towards their opponent. Then, they would go in with their sword to, hopefully, take them down. The whole time, these legionaries were wearing metal armor and carrying a wooden shield for protection. Many of our modern ways have come from ancient civilizations. The Roman Empire also divided their days into 24 hours. However, they liked to ensure they had 12 hours of sunlight to match the 12 hours of darkness. This meant their hours were never 60 minutes long, but would instead vary in length depending on the time of the year. Sure must have made starting an alarm clock business pretty tough goings back in the day. Yes, you read that correctly. It turns out that Roman emperors would take small daily doses of poison as they tried to become immune to any of their effects. Every one of the rulers would drink their mixture from a horn taken from the one-horned donkeys or horses they believed occupied India. It was said their horn was the antidote to any dangerous poison. 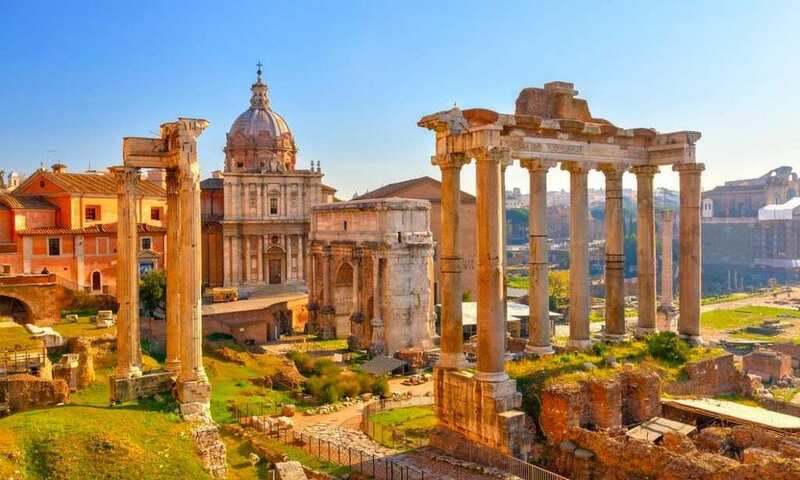 The Romans might have been around thousands of years ago, but these interesting things you didn’t know about the Roman Empire just go to prove how they have still been able to amaze us all these years later.